JASPER -- Two people have been arrested in Jasper on multiple felony drug charges. A JPD officer spotted a known wanted person sitting in the driver’s seat of a car parked on the east side of Dewey Street. The officer took 27-year-old Travis Jones into custody on a warrant out of Floyd County. The officer said he smelled burnt marijuana coming from the car and conducted a search. Arrest reports show the officer found multiple baggies of meth and heroin along with scales, a syringe and paraphernalia. 28-year-old Tarah Morey was also with the suspect and wanted to get items out of the car, which she was not allowed to do. 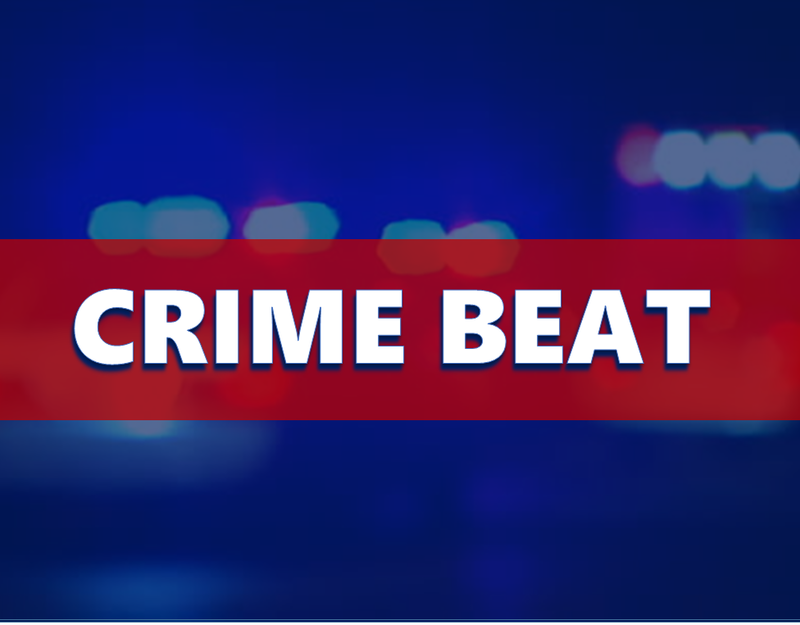 The pair are charged with 6 felonies including dealing and possessing the meth and heroin, along with felony Possession of a Syringe and Maintaining a Common Nuisance.